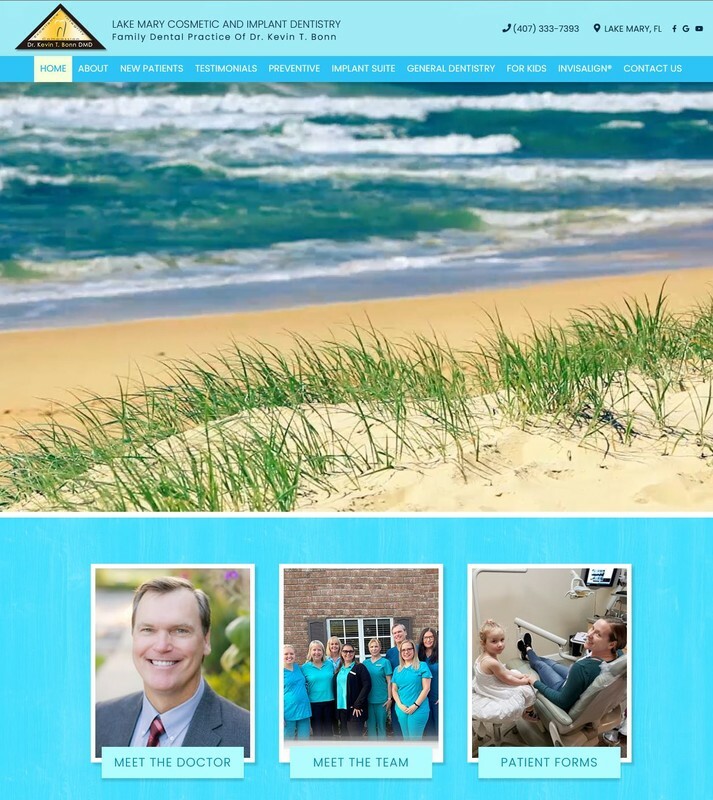 For more than 30 years, Dr. Kevin Bonn has provided the families of Lake Mary, Sanford, Altamonte Springs, Heathrow, and Longwood, FL with quality cosmetic, reconstructive, and general dental care. Our staff go above and beyond to ensure you have a beautiful new smile and a comfortable, relaxing experience. Come see what people are talking about!